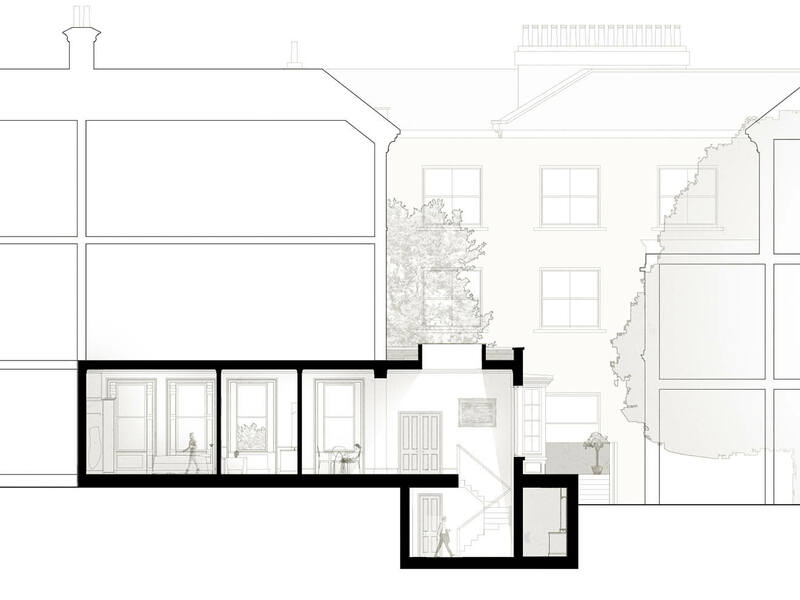 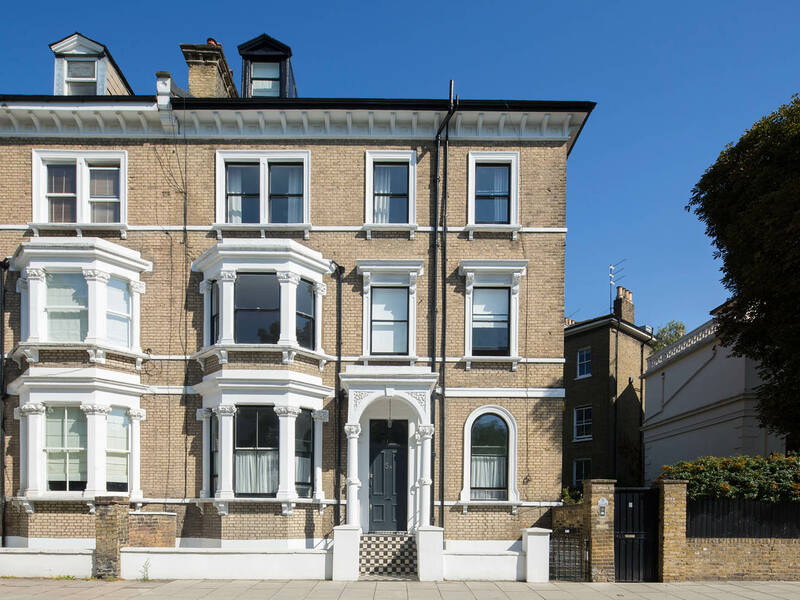 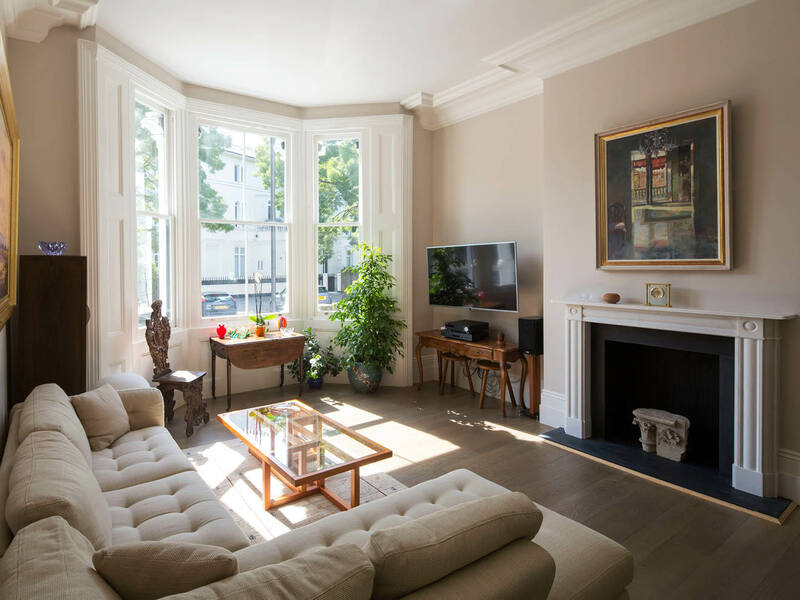 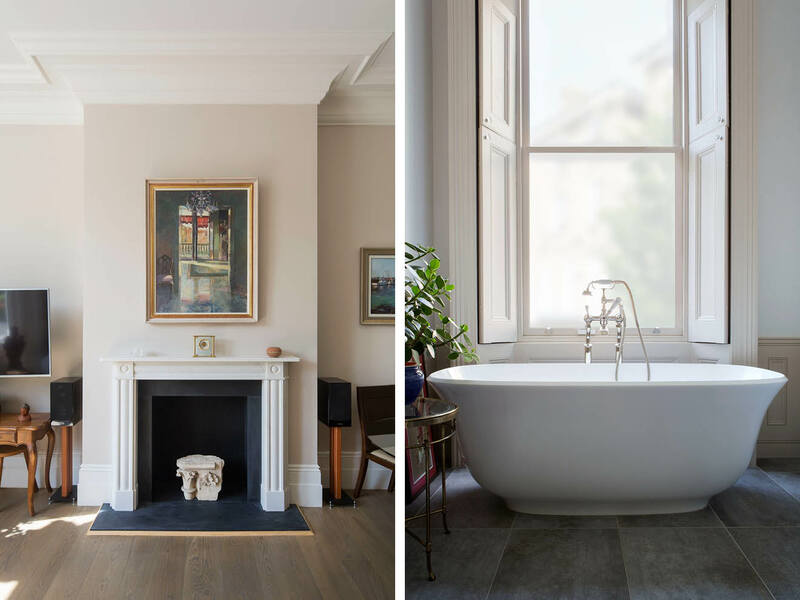 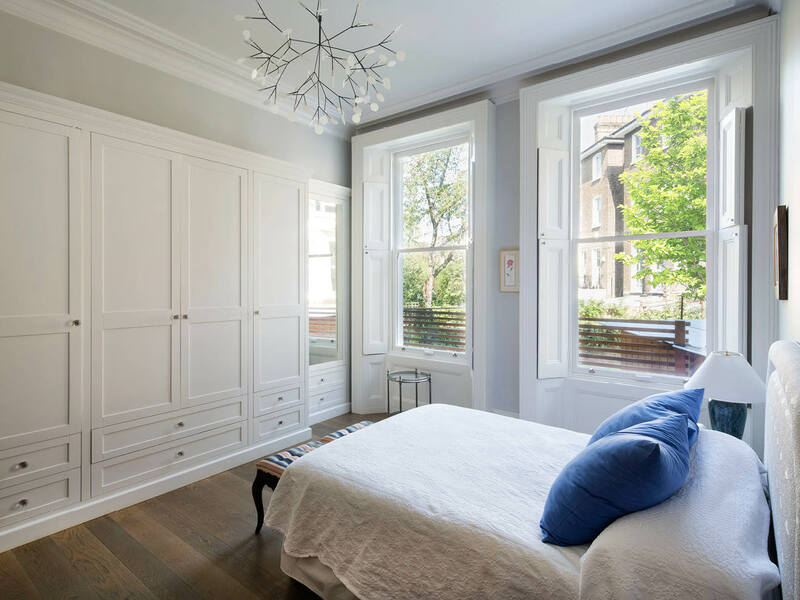 Project summary: A ground floor and basement extension with internal re-planning in Maida Vale, Westminster, London. 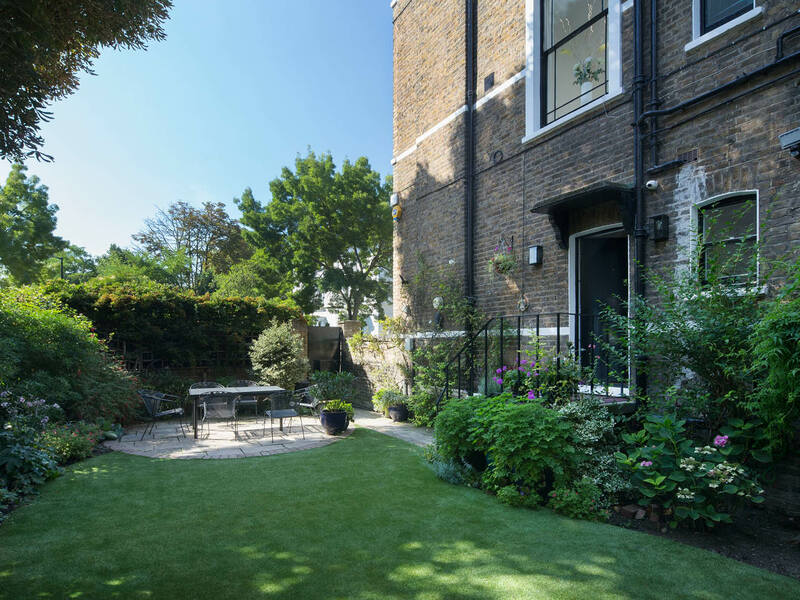 This Central London flat in the St John’s Wood Conservation Area benefits from an unusually large garden to the side of the property. 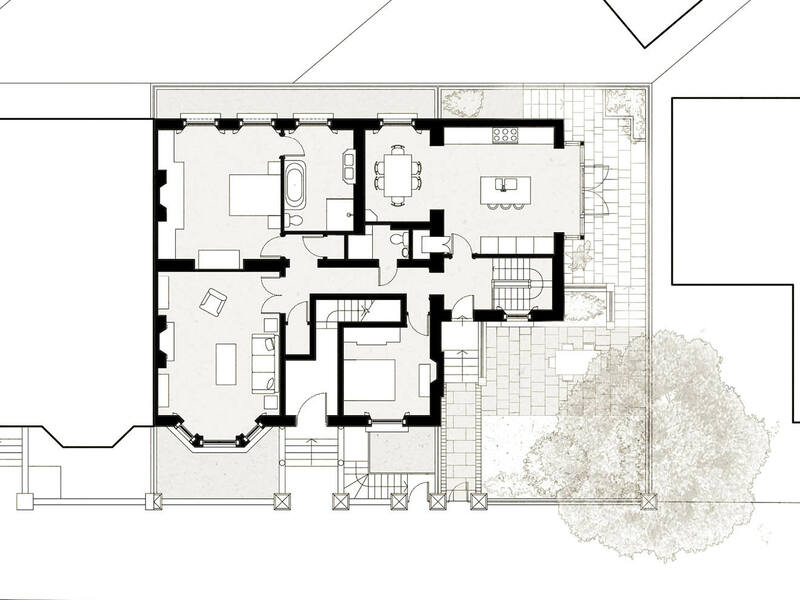 The proposals included incorporating a ground and basement extension into the layout. 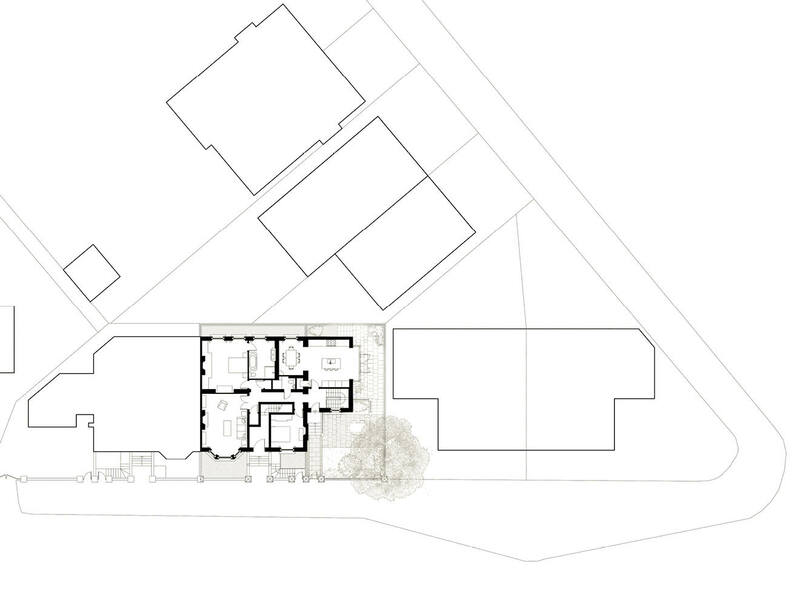 This will provide a generous kitchen and dining area, as well as a storage, gym and utility area within the new basement. 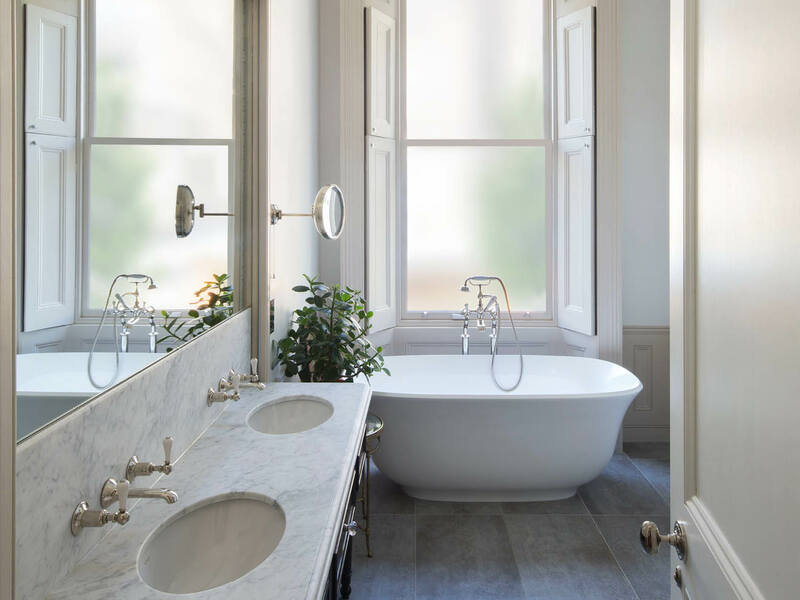 SW London based Alex Tart Architects worked on this Maida Vale project in conjunction with Ian Wylie Architects.